Rice flower curiosa no. 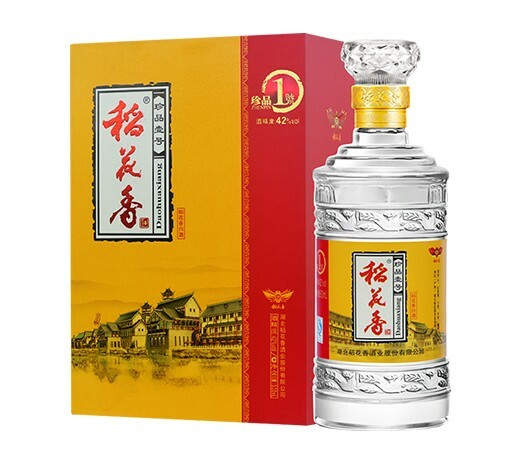 1, luzhou-flavor liquor, made from medium-high temperature daqu. Products cellar fragrance, Chen xiang harmony fragrance fragrance, the entrance mianshun soft, the old taste mellow long, the fragrance harmony, by the vast number of consumers love. Our products have won the gold award of "hunan, jiangxi, fujian, chongqing and guangxi" liquor quality inspection and evaluation committee, and won the title of China's quality products, green food. For more than 10 years, the rare rice flower has sold well in more than 300 large and medium-sized cities in 28 provinces, autonomous regions and municipalities in hubei, anhui, jiangsu, guangdong, zhejiang and hunan.